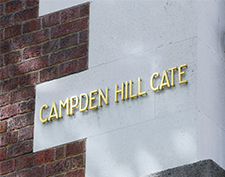 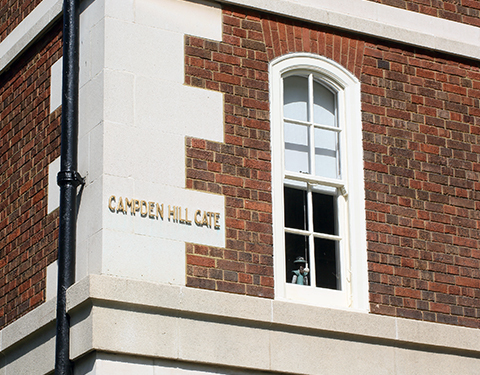 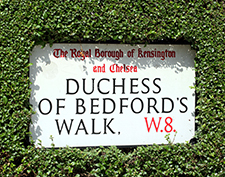 Campden Hill is made up of two identical blocks. 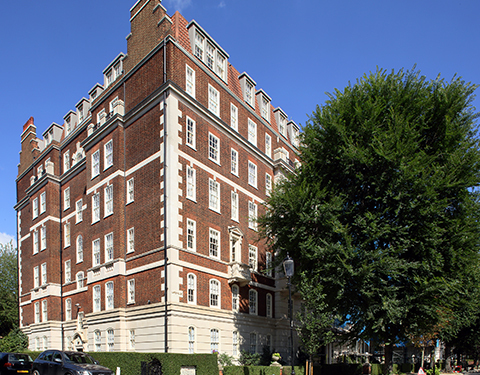 Rosewood were given the task of completing the restoration of both blocks at the same time within a tight schedule. 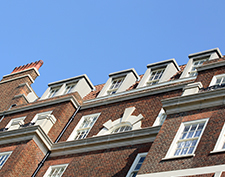 The works included Thermatech cleaning, minor roof works, intensive work to overhaul all of the windows to all elevations and four light wells, as well as decorations. 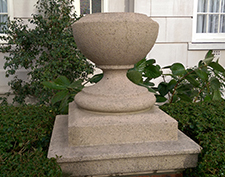 The works were completed on time and on budget.